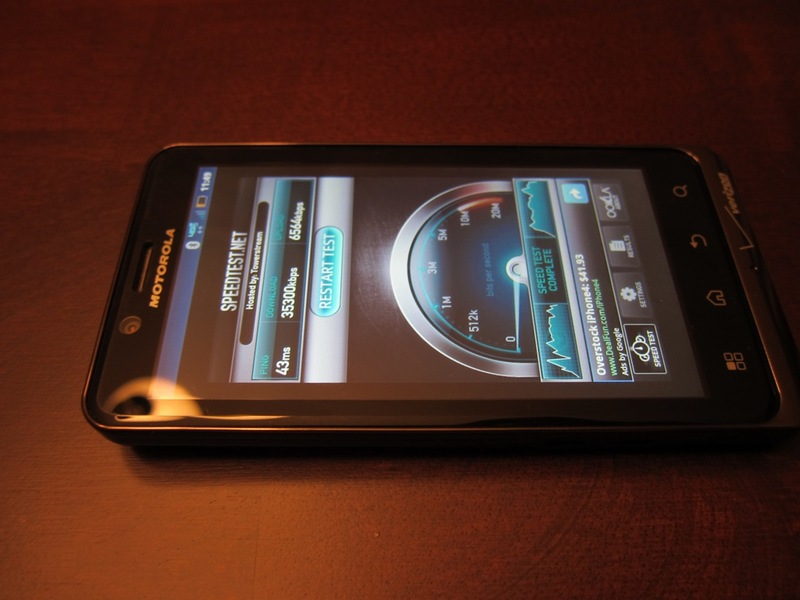 Possibly the cleanest snapshot of the DROID Bionic yet, showing off its super fast 4G LTE speeds. This latest picture was snapped by Yoda Man over at the Android Forums, and he doesn’t mind giving us all a few little sneak peeks. No official word yet from Verizon, but we can only hope that we are not too far out. Anybody anxious for an announcement? We know this whole delay fiasco has a few people turned off, but we are hoping once all the promo goes out, that people will fall in love again. Sometimes we wonder what would happen if September 8th just came and passed with no release. Riots? What is the Bionic’s top selling point in your minds? The 4G? 1 Gig of RAM? It’s not the i*hone 5?